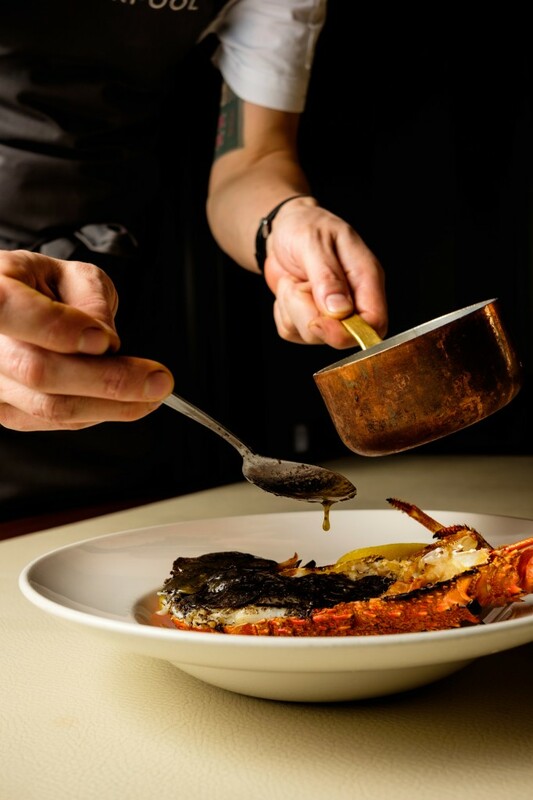 It’s truffle season in Melbourne and Alfred Place by Rockpool Events are celebrating with an exclusive seven-course menu designed by Rockpool Bar & Grill Head Chef Zac Nicholson on Saturday, 29 July, designed to showcase the best truffles in Australia. Set to become an annual event, this lavish dinner will feature an abundant supply of this season’s finest and freshest black truffles from Manjimup, Western Australia’s prime truffle growing region. 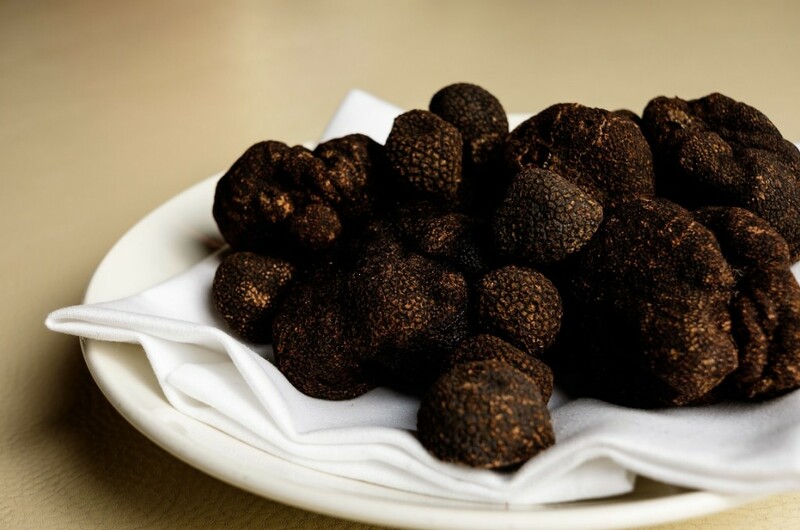 Dubbed the diamond of gastronomy, truffles have captivated chefs and cooks for centuries with their aroma, texture and taste. Zac Nicholson is no exception and he will generously weave these exquisite ‘diamonds’ into each of the seven courses. To complement the menu, Rockpool Dining Group’s Master Sommelier Sebastian Crowther has chosen a list of the world’s great wine styles to accompany this indulgent menu.